Are you feeling overwhelmed by Charlotte Mason’s six-volume set? Not sure where to find the information you’re looking for? I can relate to those frustrations, so I’ve sorted through the six-volume set and separated Mason’s writings out by topic. It made it easier for me to find what I need, and I hope it will be helpful to you, as well. 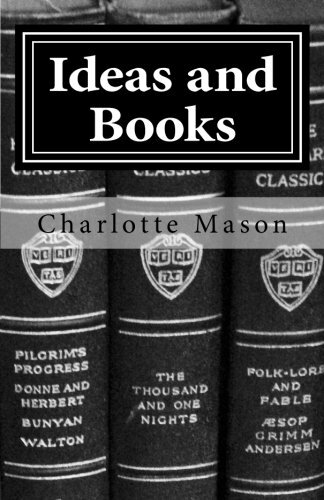 The first three volumes from the brand new “Charlotte Mason Topics” series are now available. Several more topical volumes are currently in the works and will be released in the near future. Mason’s ideas on the formation of habit are a key to understanding how to make lasting change in a child, or even yourself. Mason had a strong emphasis on the importance of children being out-of-doors, both for Nature Study, and also for their healthy physical and mental growth and development.